LG G4 Beat LTE Officially Now In PH, Nicely Priced At Just 12990 Pesos! Home / lg / lg g4 beat lte / lg g4 beat lte ph / lg g4 beat lte price / lg g4 beat lte specs / mobile / news / LG G4 Beat LTE Officially Now In PH, Nicely Priced At Just 12990 Pesos! LG Philippines has another solid offering for the midrange lovers out there, they just announced that the LG G4 Beat LTE is now officially available in the country at a surprisingly affordable price tag. 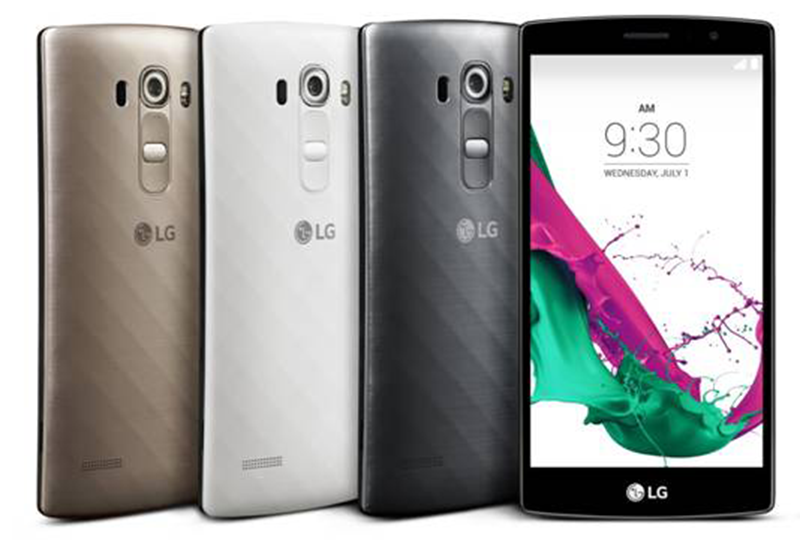 The LG G4 Beat LTE is the smaller sibling of the impressive LG G4 that boast some pretty nice specs on paper. It comes with a 5.2 inch Full HD IPS screen that's dubbed to be "clearer, sharper and more responsive than anything offered by LG in midrange category". Aside from that this device is powered by the efficient and powerful 1.5 GHz 64 Bit Snapdragon 615 CPU, Adreno 405 GPU and has 1.5 GB of RAM to ensure speedy performance. It also has WiFi, 3G, Bluetooth, NFC and LTE to make sure that you are nicely connected. What I like here based on the specs is it runs on the stable Android 5.1.1 Lollipop and has 2,300 mAh removable battery to ensure that your phone won't run out of juice in a flash. It also has most of the features of their current flagship like the 8 MP rear camera with Color Spectrum Sensor, Laser Autofocus and Manual mode where-in you can unleash your photography prowess. The LG G4 Beat LTE also has an improved 5 MP selfie shooter with Gesture Interval Shots that allows you to take 4 consecutive selfies in a single hand gesture for you to pick your best shot. Lastly, it comes in artisan-forged metallic back plates in metallic silver, ceramic white, and shiny gold. The best part of LG's announcement is the pricing, you can get this midrange device with flagship features at the price tag of just 12,990 Pesos which is now available nationwide. That makes the LG G4 Beat one of the more appealing devices to grab at the midrange category that boast impressive features.